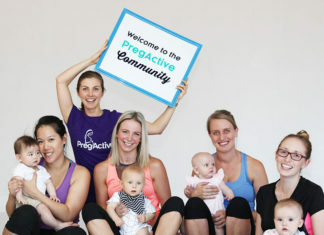 Lose Baby Weight with PregActive. Real Results - Real Women! We Want You to Lose Baby Weight the Right Way! Lose Baby Weight for Good! Quitting Sugar Is About Eating Fresh Food for Life! 3 Rules to Successfully Losing Weight and Keeping it Off!